And as if that weren’t enough, you can also use it with other Epson label cartridges, like their metallic and reflective varieties, as well as their iron-on label tape. 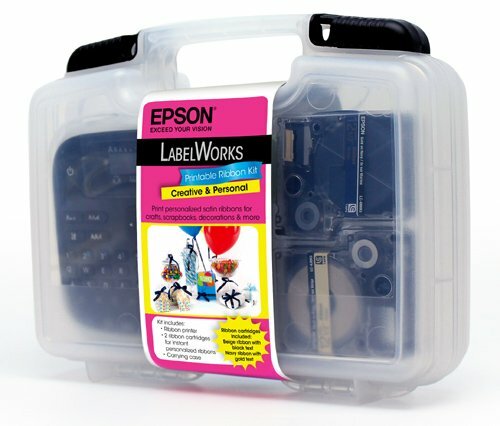 The Epson LabelWorks Printable Ribbon Kit comes complete with the actual machine and two ribbon cartridges, instruction book and carrying case with handle. The machine also has a lot of great features you will enjoy. First of all, there are 14 fonts to choose from. 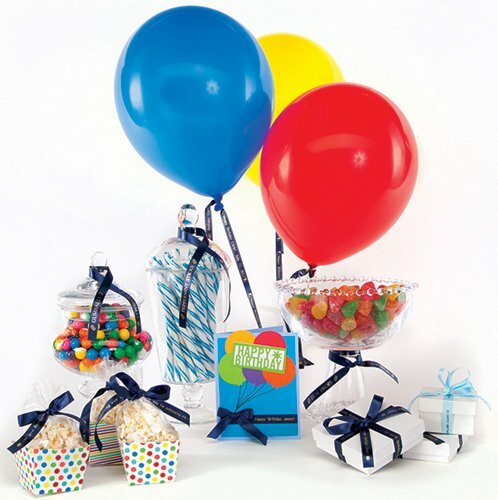 You’ll enjoy basic fonts, as well as bold fonts, and then there are also cursive and script fonts, which are great for wedding favors and other occasions, and you can put your fonts in bold or italics, and also change their sizes. And if you are a “constant crafter” or have your own crafting business, you will LOVE this next feature. It has built-in memory, allowing you to save up to 30 labels! This really comes in handy and will save you a lot of time. You can also purchase your ribbon cartridges in a number of festive colors like red, navy, pink, gold, white, sky blue, beige and black! I absolutely love the product. I think it will be an asset for creating fun party stuff for my own purposes (and blogging project, of course), and I can also think of so many ways I could incorporate the use of this machine in to products for my Etsy business. The machine is also fairly simple to operate with very easy to follow instructions, so if you enjoy crafting but worry about a learning curve that comes with a lot of crafting machines, I’d tell you not to worry about this one. The instructions that come with the machine really take out a lot of the guess work. 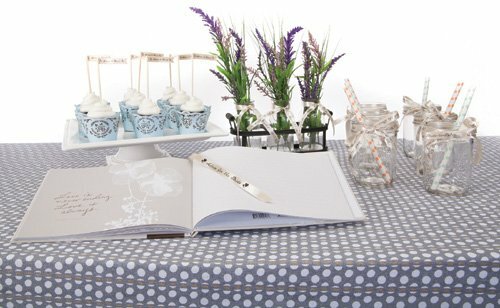 All you have to do, is a little testing to see how your ribbons look, until you come up with your perfect designs. Giveaway! I am so excited to offer one Simply Sweet Home reader an Epson LabelWorks Printable Ribbon Kit + 2 additional ribbon cartridges. Disclosure: I receieved a product sample to facilitate this post. It also features affiliate links. The opinions are my own. This is the greatest new crafting item I have seen in a while! I had never heard of this before. I would use this for scrapbooking / making minibooks. LOVE!!! I would use in my textile art to make custom ribbon! 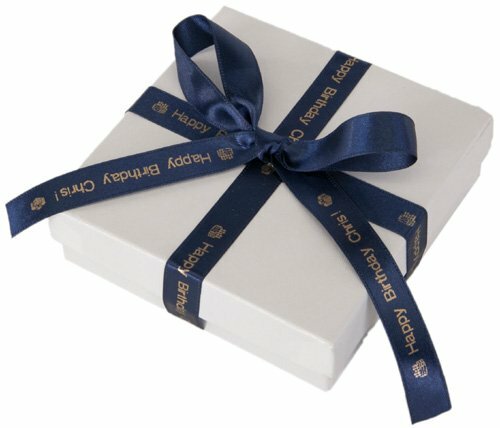 I would love to use the printable ribbons and general labels to spruce up my packaging on my homemade natural products for home and body. Thanks so much!